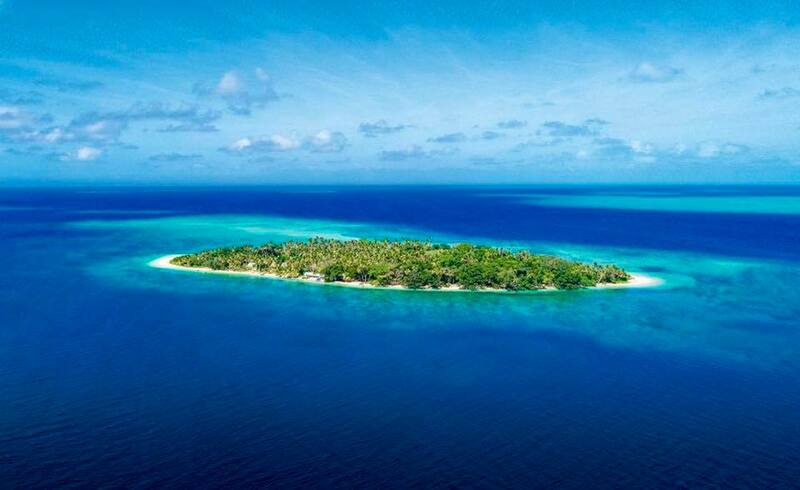 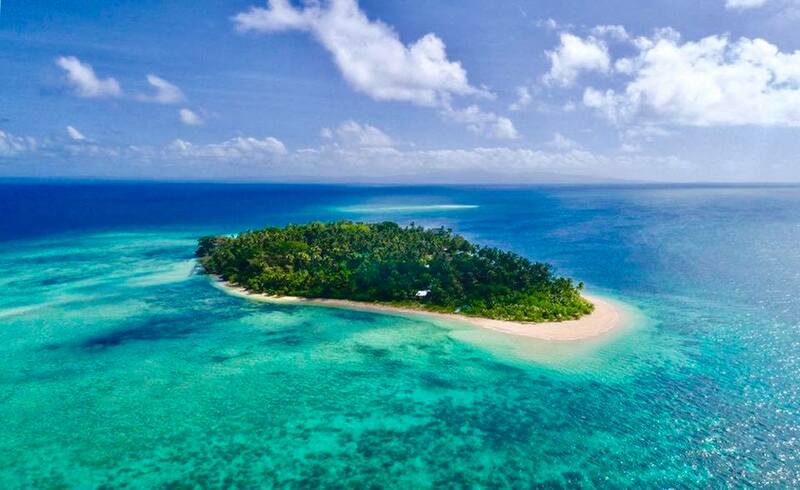 Caqalai Island is situated in the Lomaiviti district near the South Western side of the Island Moturiki in the whole island of Caqalai above water mark and is less than 90 minutes from Fiji’s capital, Suva and close to Levuka Town, the only World Heritage Town in the South Pacific. 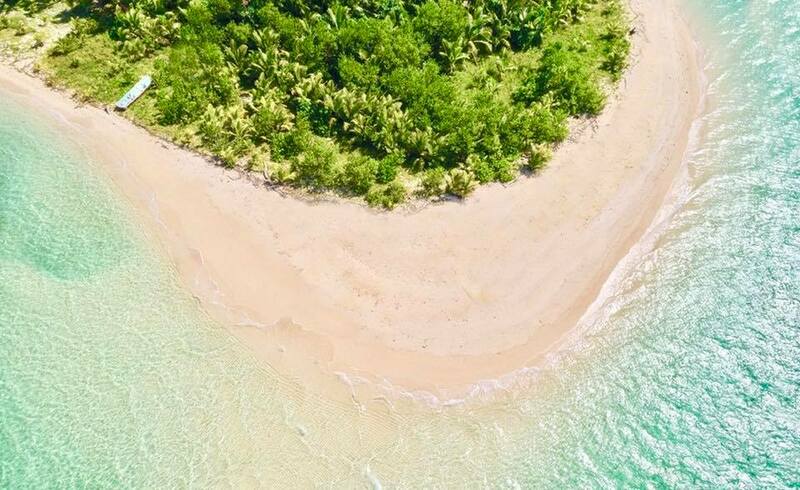 Caqalai Island has been converted into a backpacker’s tourism development over the years and is surrounded by beautiful lagoon, white sandy beach around the Island. 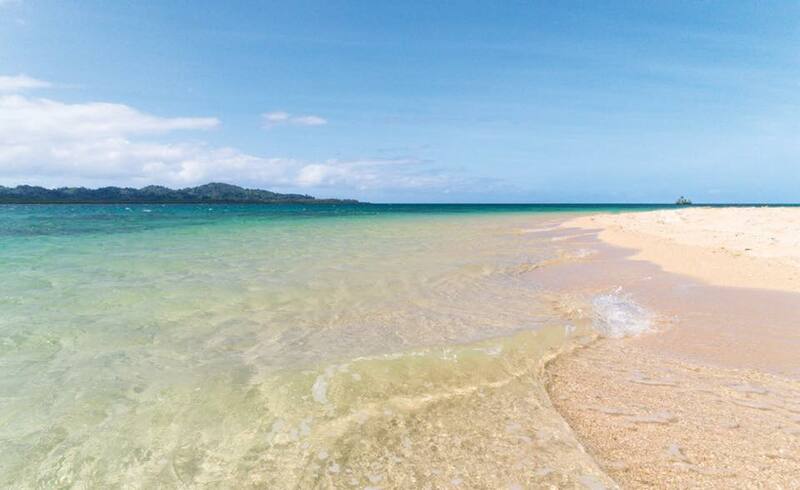 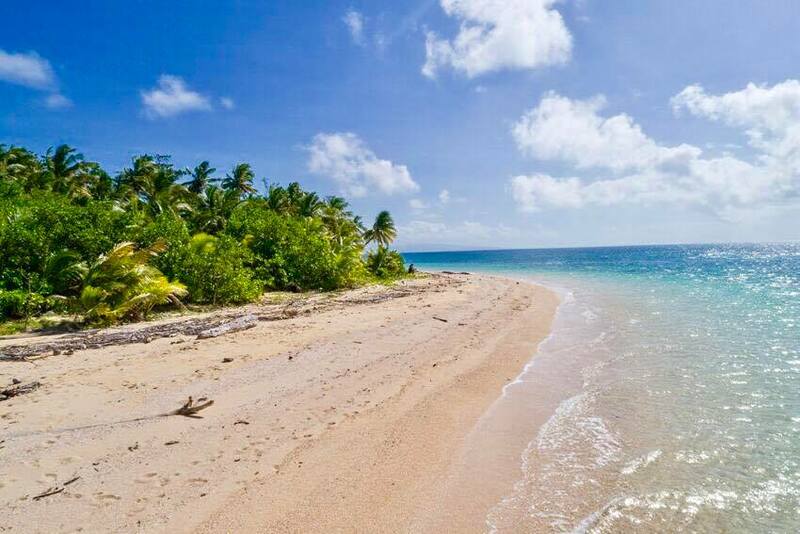 Caqalai Island in the Lomaiviti Group, is in the middle of an area renowned for some of the best scuba diving in the world and its main attraction is day trip, sea sand and sky together with the new development of Fijian cultural and traditional value.